A cat is a cat—what’s so great about that? 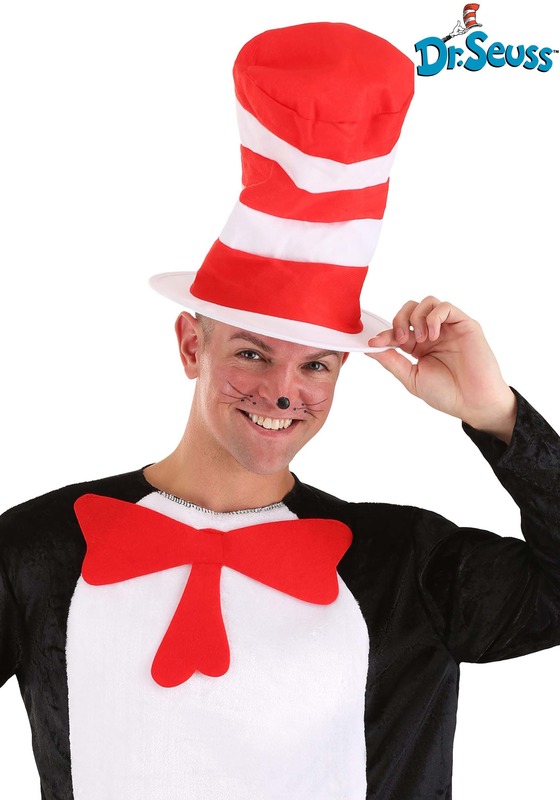 But imagine this cat is a cat in a hat! But this one is covered in red and white stripes! And some cats can draw lovely pictures with chalk. All the while wearing this fashionable hat. And it’s mostly because of his iconic look. Buy this Storybook Cat in the Hat Adult Hat!